After being on our screens for the best part of a decade, it’s hard to imagine any Game of Thrones characters being played by anyone other than themselves. 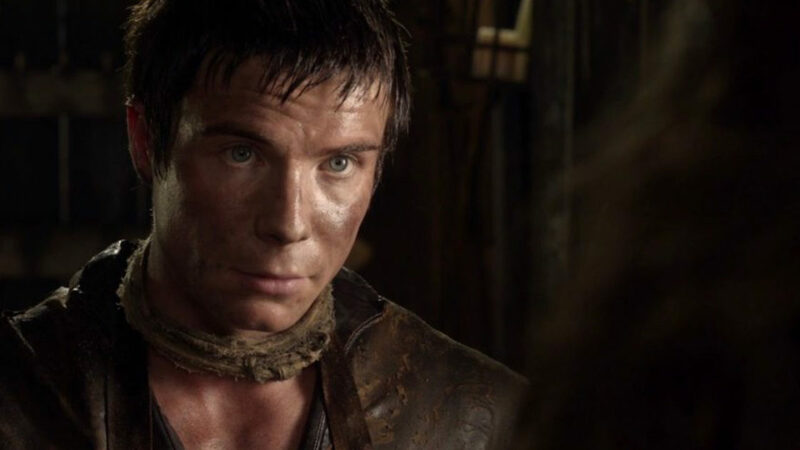 Joe Dempsie’s portrayal of Gendry has cemented his character as a firm favourite among viewers, with many touting him to sit on the throne eventually – but that wasn’t always his plan. 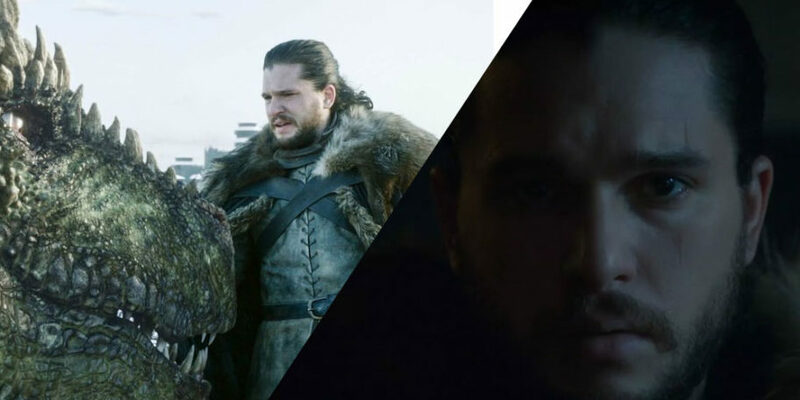 The Skins actor has opened up about how he originally had his eye on the role of Jon Snow, which is incredibly hard to imagine now. Speaking at the BFI And Radio Times Television Festival in London on Sunday night, he explained: “I auditioned for Jon Snow eventually, pretty much every actor of a certain age went for it. “After every scene there was silence and they said they were worried nobody would understand me,” Joe admitted. Gendry actually fairs pretty well in the latest odds for which character is expected to sit on the iron throne come the end of the show. SkyBet put his character at 10/1 to emerge victorious throughout season eight. The divisive Three Eyed Raven, Bran Stark is currently the unlikely favourite to sit on the iron throne with odds as short as 4/5. Sansa’s newfound scheming abilities has brought her up to second favourite – with odds of 5/1. Jon Snow is still being fancied to emerge victorious too, completing the top three with odds of 11/2.